Who did Jesus of Nazareth claim to be? 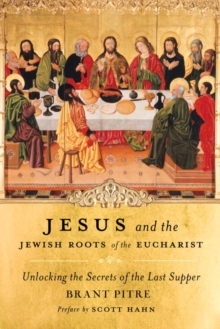 What was his relationship to early Judaism? When and how did he expect the kingdom to come? What were his intentions? 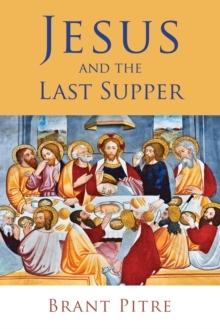 Though these key questions have been addressed in studies of the historical Jesus, Brant Pitre argues that they cannot be fully answered apart from a careful historical analysis of the Last Supper accounts. Yet these accounts, both by the Gospel writers and by Paul, are widely neglected by contemporary Jesus research. 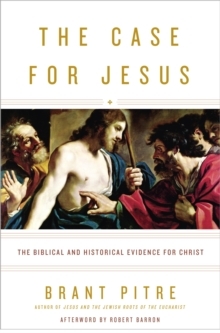 In this book Pitre fills a notable gap in historical Jesus research as he offers a rigorous, up-to-date study of the historical Jesus and the Last Supper. 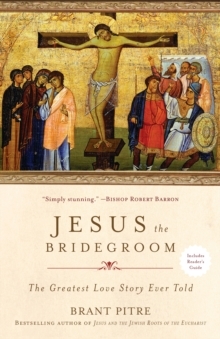 Situating the Last Supper in the triple contexts of ancient Judaism, the life of Jesus, and early Christianity, Pitre brings to light crucial insights into major issues driving the quest for Jesus.